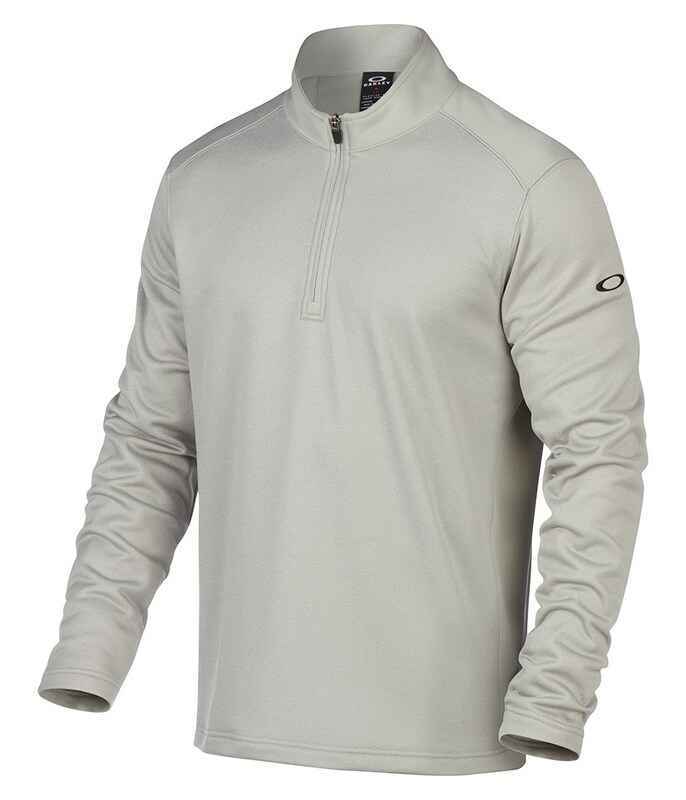 The Oakley Range Pullover is a modern, stylish alternative to the traditional sweater that will provide maximum comfort and warmth. Oakley have used their O Hydrolix moisture-wicking technology to provide exceptional breathability and performance. 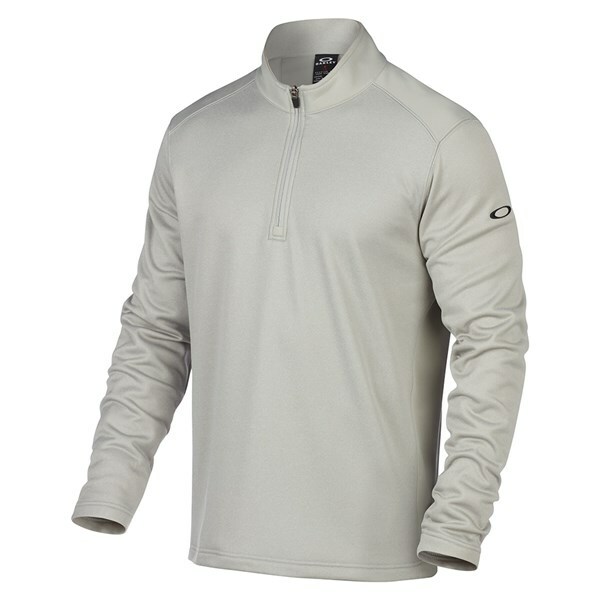 An internal synthetic fleece will provide the necessary warmth to help keep your mind on your golf. This regular fit provides a comfortable, stretchy, stylish fit and features a set in sleeve and forward shoulder seam design that will enhance your movement and mobility.